Buy Stuff Page 1: how to order Amberleigh Chronicles™ merchandise from Twisted Tail Productions™. See Page 1 below for on-line orders. Amberleigh Chronicles™ Volume 1: Prelude. This is the prequel to the Amberleigh Chronicles webcomic that shows how the characters met for the first time. 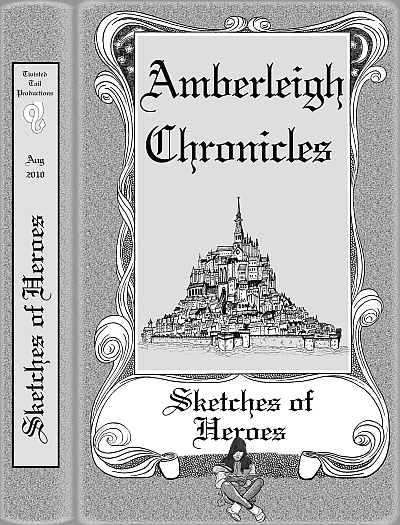 Amberleigh Chronicles™ Volume 2: Sketches of Heroes. This is a background tome of design sketches and character descriptions of the Heroes of the Amberleigh Chronicles Webcomic. Amberleigh Chronicles™ Volume 3: Sketches of Villains. 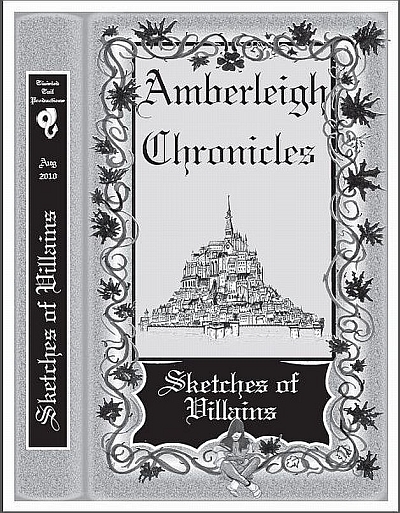 This is a background tome of design sketches and character descriptions of the Villains and Monsters of the Amberleigh Chronicles Webcomic. Amberleigh Chronicles™ Volume 4: Guide Magique. 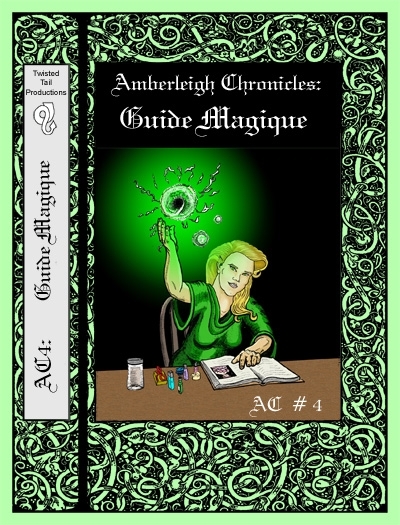 This is a background tome that describes the theoretical and practical basis of Scientific Magie used in the Amberleigh Chronicles Webcomic. Also includes information on the history of Magie and Universite Magique. For on-line orders click here. This will take you to another website where you can order these tomes on-line. Storenvy charges credit card, Paypal, and transaction fees to complete on-line orders. For snail mail or email orders go to page 2. © 2004-2017. Amberleigh Chronicles™ series is written by Robert Stradley & Leslie Dubiel-Stradley, and illustrated by Robert Stradley. 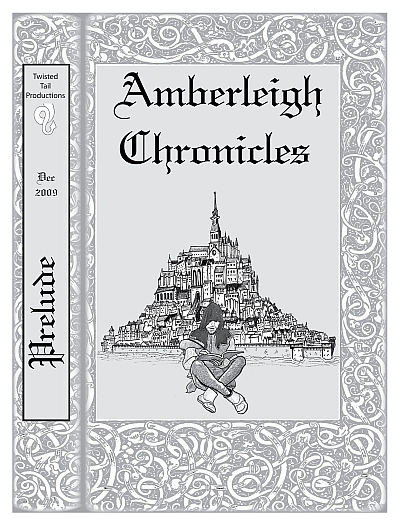 Characters and elements of Amberleigh Chronicles are TM and © 2004-2017 Robert Stradley. All rights reserved. 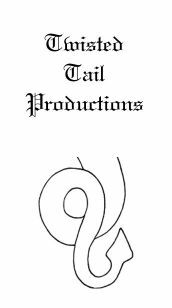 Graphic novels are published by Twisted Tail Productions PO box 9778 Wichita Falls, Texas, USA 76308. All names, characters, places, and events are ficticious and are meant to be treated as such. Any resemblence to actual persons past, present, or future is entirely coincidental. Our improbability drive is still on the fritz, so if anyone knows a good improbability technician, please advise. If you can read this, you probably don't need new glasses.